For all those who feel that the guitar/drum duo has been done to death, I ask that you leave your pre-determined negativity at the door. 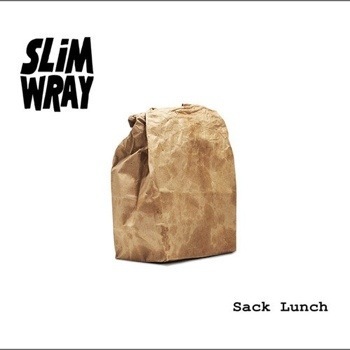 Slim Wray’s new LP Sack Lunch is exactly the kind of aggressive blues rock that 2013 has been missing. This Brooklyn-based pair have given us a new reason to believe this format can work, and in the process made the best album in the genre since The White Stripes’ Elephant. The single, “Bear,” came out a while back. I don’t remember when exactly, but as soon as I heard it I started looking forward to hearing the full album. It’s one of those songs you just want to listen to all day. Imagine Jet’s “Are You Gonna Be My Girl,” minus the obvious desire for commercial success and adulation. Howzr’s guitar solo at the midway point is incendiary and even in the short burst he shows you how talented he is. Slim Wray almost gets into punk territory on “Strychnine.” It’s a mile-a-minute run with Chris Moran sprinting to keep time on the drums while Howzr’s guitar drives through sputters and fits of fuzzy noise and screaming wails. It’s a bit different than the rest of the album, but it doesn’t get too far out of the sonic environment they created earlier on the album. If anything it keeps the listener on their toes and doesn’t allow any level of comfortability. 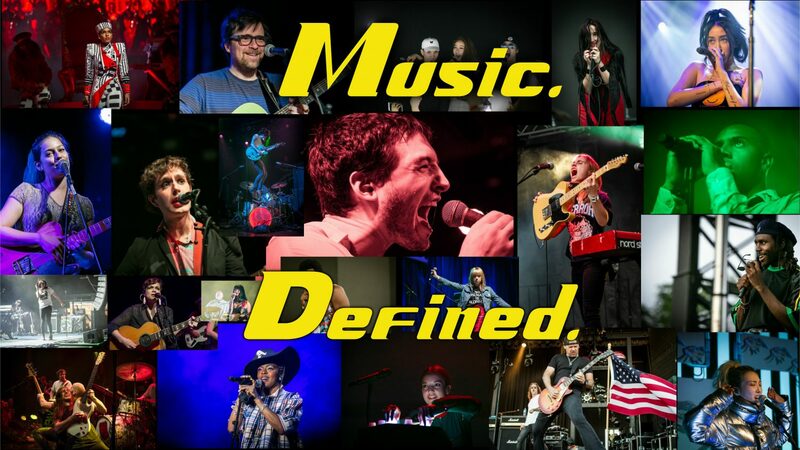 It’s been a year of playing it safe and bands trying to find where they fit in the marketplace, so it’s nice to hear music that just goes balls to the wall without caring who the audience is. If you make good music, people will find it. You can find Sack Lunch on iTunes and Amazon, as well as your local record store. Currently only three shows are listed on their website, but I’m sure more will be added after the new year. If you’re in New York City you can catch them at Mercury Lounge on December 23rd. If you’d like more info on the band, hit up their Facebook page.